Inkjet Double Matt Plotter Film 75mu. A dimensionally stable polyester plot film suitable for rapidl..
A4 Clear Inkjet Plotter Film 100mu with a removable white strip. 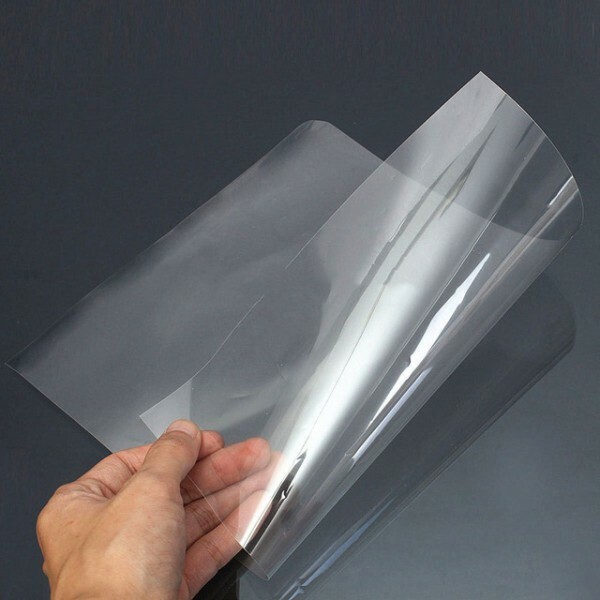 A dimensionally stable clear film suitable for rapidly drying monochrome and colour output with excellent durability. One side is coated with an inkjet receptive formula. Ideal for overlays, presentations and final drawings. Next day delivery available.